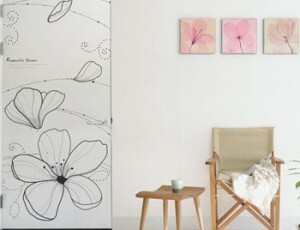 Completely change a room with a change of door style. 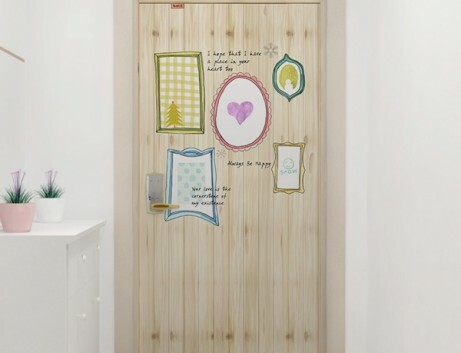 An immaculate room remains just as immaculate with a pseudo rustic door. As clean in appearance as always, but with a break in the monotony.